With only a handful of games left in the Premier League season to play, it looks like Chelsea will miss out on a top-four finish and Champions League Football next season. It has been a disastrous campaign after winning the title last season and yet again they failed to deliver after being crowned champions. 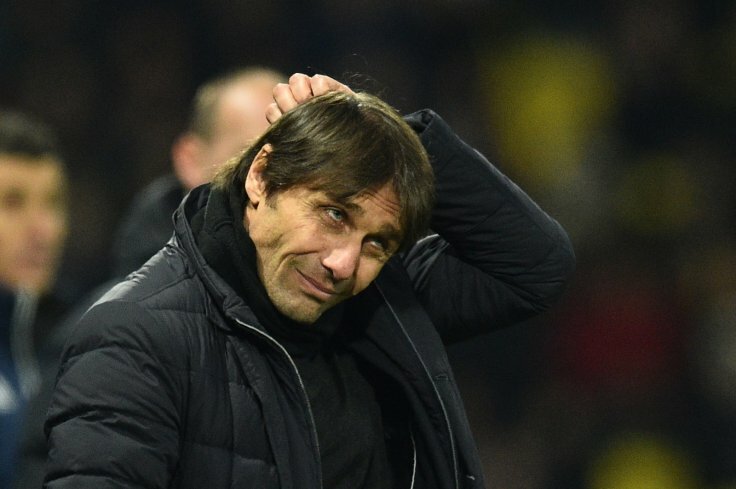 The cost of this failure is bound to lead to the firing of Conte and bookmakers have already set the odds for his replacement and BTCbetting is also allowed. Below are the top five candidates along with their current odds of becoming the new manager at Stamford Bridge. Luis Enrique is in great demand this summer and there is a big chance he will end up managing in the Premier League next season. Chelsea is not the only club in the EPL wanting to sign him as Arsenal are reportedly interested in the manager as a replacement for Arsene Wenger. Whichever club signs him it is going to cost them a lot of money due to his huge wager demands along with the cost of buying out the contract for his backroom staff who are currency on contracts with one year left at Celta Vigo. Conte has a tough man-management style which is one of the reasons why he was so successful in his first campaign. This style has taken its toll on the players so his replacement needs to be someone with excellent man management skills. Sarri is known to be less intense than Conte but still has a nasty side should he be required to use it. He has a reputation of getting the most out of young players which will suit the dynamic of the club due to it having one of the best academies in the world. Many fans want a change in the style of the football they play with more of a focus on attacking. Brendan Rodgers is known for his all-action style of play and has the experience of managing one of the top clubs in the EPL. Since leaving Liverpool he has achieved great things at Celtic which has increased his stock value and is a strong possibility of taking over at Stamford Bridge. The man who took over from Conte at Juventus is one of the hot favorites to take over during the summer. Allegri has done a fantastic job in Serie A and has improved the team in the Champions League. He has shown that he is excellent at making the right mid-game changes to affect results and is less confrontational than Conte which will help his case of getting the job. PSG have become a world force under Blanc and he is the perfect person to keep peace at the club. The manager has designed a fantastic system to accommodate all the world-class stars that PSG has bought over the last few campaigns. He is the dark horse of the favorites to get the job and at 12/1 he will attract a lot of betting attention.